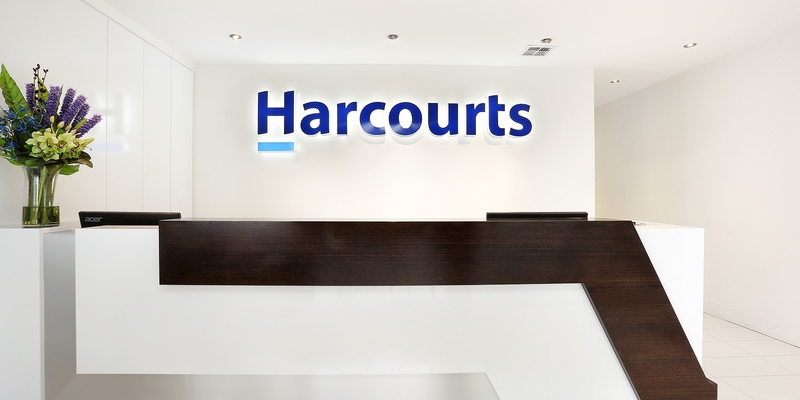 Featuring an incredible 18 metre frontage is one of Epping North's best opportunity's. 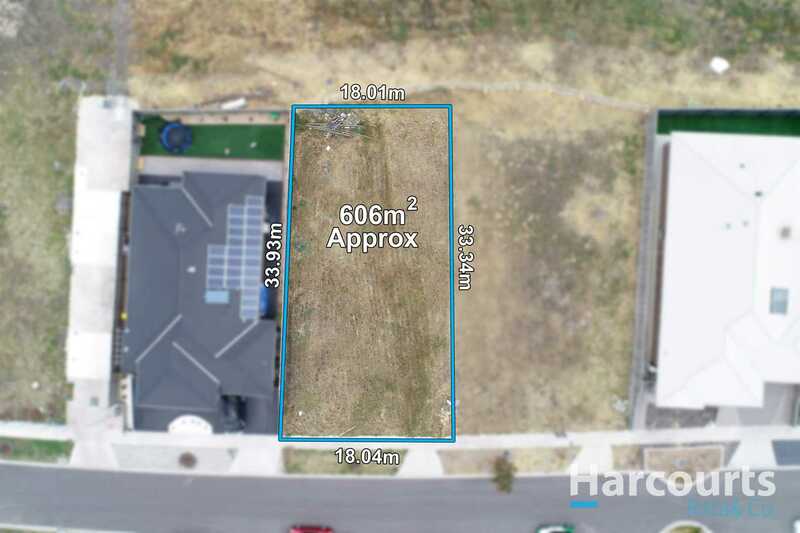 606m2 of prime flat land, titled and waiting for a family to establish themselves and solidify their future. 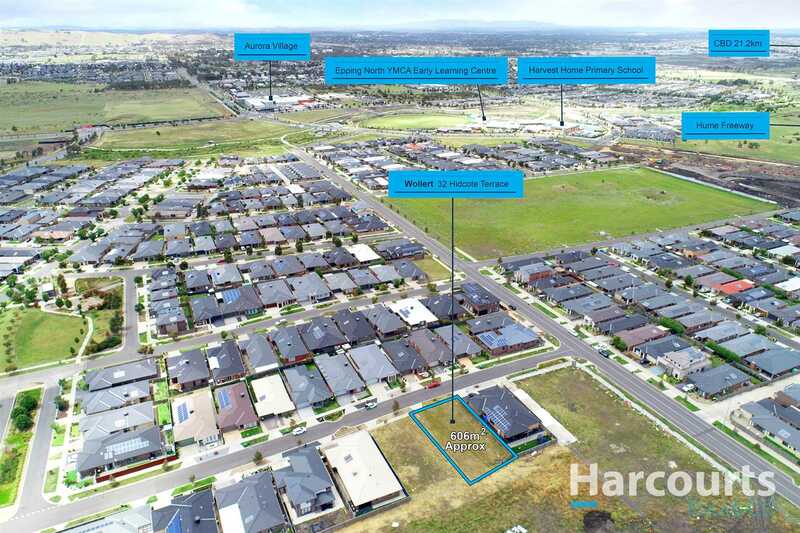 Nestled in the ever popular Aurora Estate, the convenience of location is evident, positioned nearby to the main Village, multiple schools, including Harvest Home Primary School less than 500m away and Hume Fwy access only minutes down the road. Land never goes out of fashion, don't miss this rare opportunity to secure one of the last big blocks!